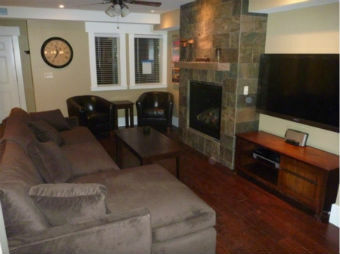 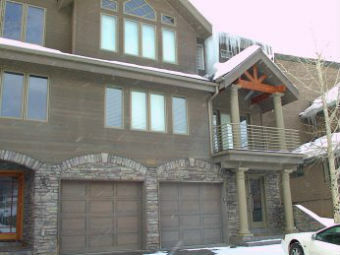 The largest selection of choices from Park City owner rentals, condos and ski homes. 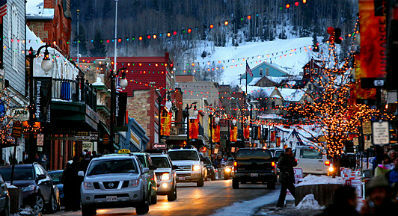 View their websites, photos and detailed information for your best Park City vacation ever. 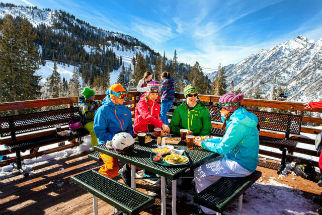 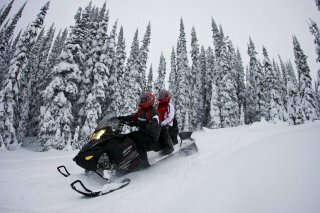 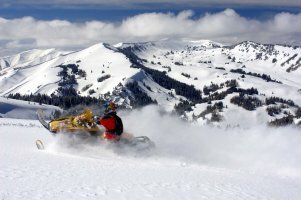 These Utah ski rentals are all located througout the town of Park City and our ski areas.